Multinox INC is well-known firm that serving all kinds of Hard Chrome Plated Honed Tubing needs of clients based India and across worldwide. Our Hard Chrome Plated Honed Tubes are also known as Industrial Chrome plated Honed tubes or Engineered Chrome plated Honed Tubes. 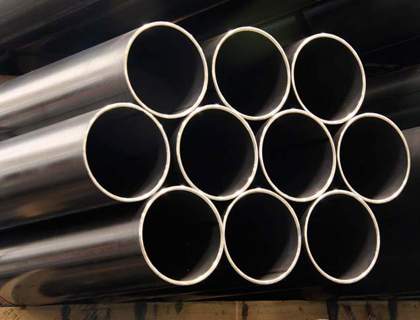 Hard Chrome Honed Tubes are generally bulky and corrosion resistant. 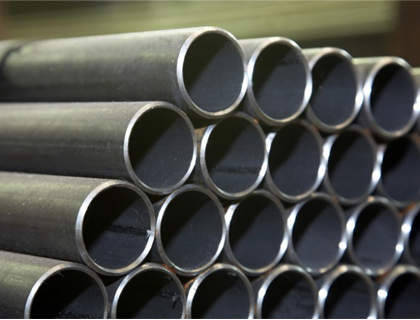 We use the high-quality raw material to manufacture our Seamless Hard Chrome Honed Tube. We employ an eminent designing team to fabricate flawless and dimensionally accurate Hard Chrome Plated Seamless Honed Tube. We adopt spray deposition technique to maintain uniform thickness in Precision Hard Chrome Plated Honed Tubes. We also equip modern engineered coatings for Hard Chrome Honed Tubes which do not require any other polish. 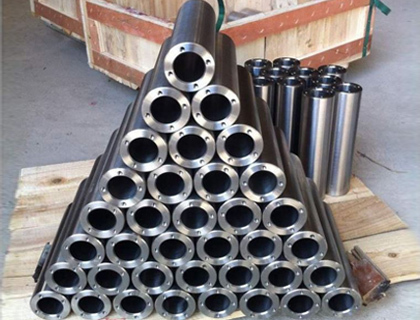 Our Mild Steel Hard Chrome Plated Honed Tubes and Carbon Steel Hard Chrome Plated Honed Tubes are exceptionally corrosion resistant and wear resistant. On the other hand, our ST52 Hard Chrome Plated Honed Tubes possess high compaction ratio and are easy to install. Also, our SS 304 Hard Chrome Plated Honed Tubes can withstand any kind of temperature and weather changes. Due to the distinguished properties of our SS 316 Hard Chrome Plated Honed Tubes and SS 304L Hard Chrome Plated Honed Tubes, they have many industrial applications. Detailed view about each and every product is readily available on our official website. Contact our sales personnel immediately to place the order. Hurry up! We Multinox Inc offer best in class Hard Chrome Plated Honed Tubes at reasonable prices. Request the Latest Hard Chrome Plated Honed Tubes price list in india using the contact form here.